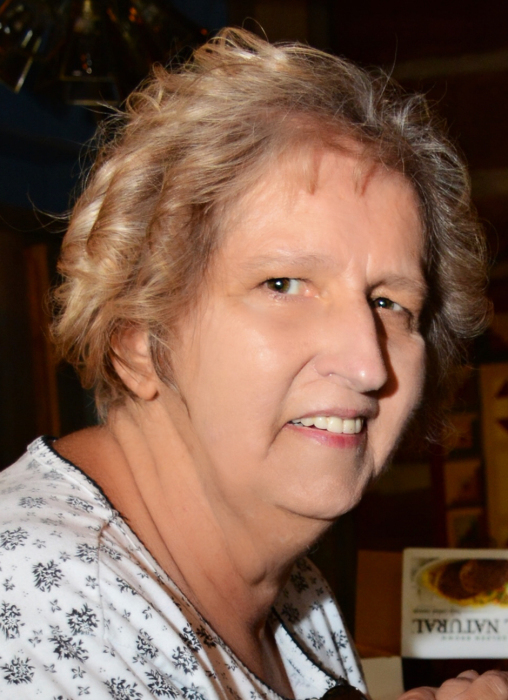 Obituary for Carol Lewandowski | Glunt Funeral Home and Crematory, Inc.
Carol Lewandowski, 64, of Edinboro, died Monday, May 14, 2018 at St. Vincent Hospital. She was born in Erie, PA on January 8, 1954, the daughter of the late Edward and Virginia Lewandowski. She was a social butterfly, willing to always listen and never turn away. She loved to cook and garden, as well. She was an extremely giving person helping anyone in need. She worked as a cook most of her life in different restaurants and had a real passion for it. She loved volunteer work in the community. She was preceded in death by a brother, Richard Lewandowski, and a niece, Sunni Marie Dunlap. Survivors include a daughter, Jessica (Bryan) Key of Mentor, OH; a son, John (Elizabeth) Gosik of Edinboro; 2 brothers, Eugene Lewandowski of Edinboro and Robert (Darleen) Lewandowski of Albion; a sister, Kathy (Dan) Netzler of Edinboro; a sister-in-law, Sue Lewandowski, 2 grandchildren, Jerome and Kynlee Gosik; and many nieces and nephews. Friends may call at the Glunt Funeral Home and Crematory, Inc., 210 Erie Street, Edinboro, on Friday, May 18, 2018 from 7 to 9 p.m. and Saturday, May 19, 2018 from 2 to 4 and 7 to 9 p.m. A Mass of Christian Burial will be held Monday, May 21, 2018 at St. Philip Roman Catholic Church, 25797 Rt. 98, Edinboro, PA at 11:00 a.m. with Fr. Dan Hoffman. Burial will be in St. James Cemetery. Memorials may be made to the Glunt Funeral Home and Crematory, Inc. to help with the funeral expenses. To send condolences please visit www.gluntfuneralhome.com.